Katerini is 95 km away from Thessaloniki airport. 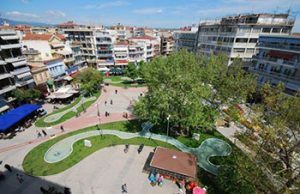 It is the capital town of Pieria. So it takes an hour and a half to get there. 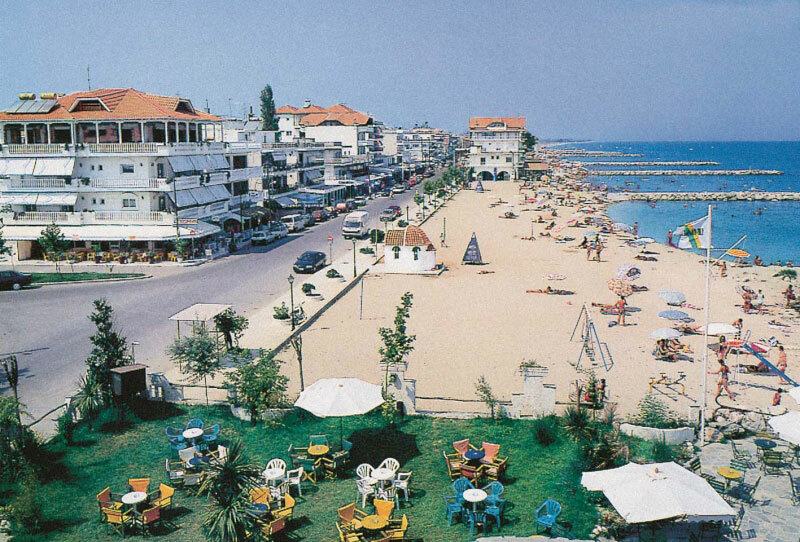 One of its rather famous summer resorts is Paralia which means in Greek seaside. With its white sandy beach and the blue crystal water is rather ideal for relaxing. Because of its shallow sea Katerini is a perfect solution for children. Tourists can also do banana riding. The area is full of hotels and apartments, cafes. There are also restaurants for the accommodation of tourists. It is a white church and it is rather most photographed spot of Katerini. 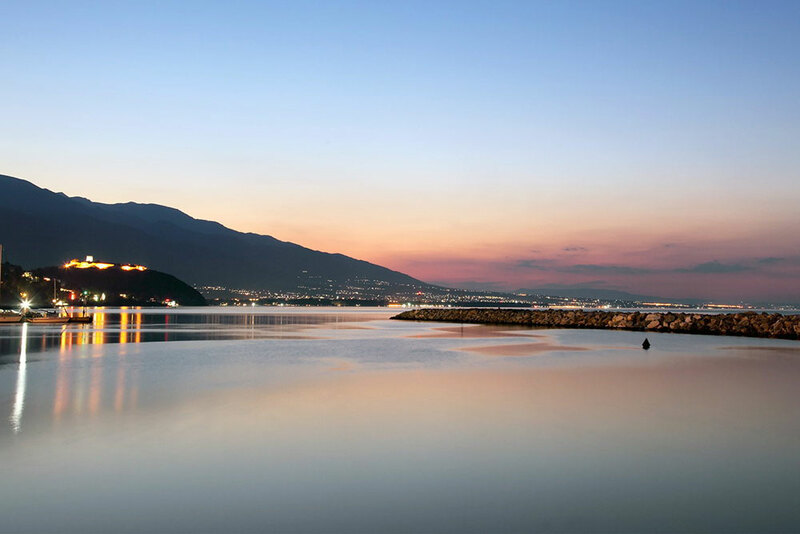 While staying in Katerini the visitors can also go to Dion. Also to Meteora. They can also go climbing to Mountain Olympus. Near katerini there are also many costal villages. 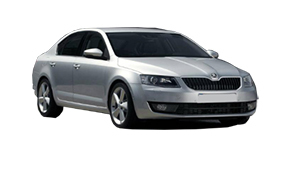 Thessaloniki taxi transfers undertakes your transfer from Thessaloniki airport to Katerini. 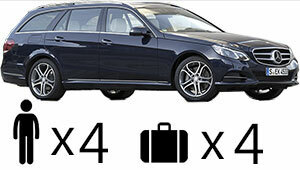 Our luxury Mercedes E class cars are always clean and in a rather excellent condition. In addition, our polite and helpful drivers are willing to undercover what a passenger needs . In conclusion, our experience, the high quality of our services and the low cost charge, offer a rather comfortable and safe journey.Book your airport picks up now. So start your holidays without stress and at the lower cost.